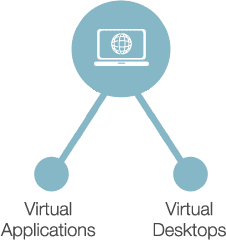 Provide seamless virtual desktops, applications, and files through VDI and RDSH in on-premise, hybrid, or public cloud deployments. Securely deliver applications, desktops, and data to .any device, anywhere. Parallels Remote Application Server (RAS) is a comprehensive virtual application and desktop delivery solution that allows your employees to use and access applications and data from any device. Seamless and easy to deploy, configure, and maintain, Parallels RAS supports both Microsoft RDS and major hypervisors. Provide your employees with access to desktop applications as if they were native applications on iOS and Android devices. With Parallels unique ApplificationTM technology, employees can use the native touch gestures of mobile devices—swipe, drag, tap to click or zoom—to interact with any remote Windows application on both smartphones and tablets, making them productive on the go. Parallels RAS supports on-premise, hybrid, or 100% cloud deployments on AWS, Azure, or your private cloud. Learn more about these deployment options in our reference architecture guides. Built-in two-factor authentication, provides peace of mind, while you take advantage of the natural scalability of cloud deployment. Using pre-built templates, IT administrators are able to instantly deploy and add new servers, applications, and gateways to scale up the virtual infrastructure and meet the demands of peak or steadily increasing workloads. 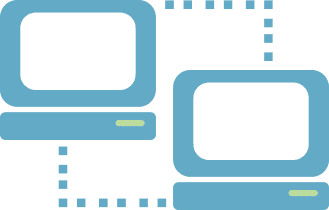 Provide access and a consistent experience to remote desktop services, hosted resources, and VDI to any user on any device. Transform any underpowered legacy device into a full workstation while keeping all of the local peripherals—printers, scanners, smart card readers, and others—available at employees' fingertips. Automatically enable users to print locally while working on a PC, Mac, Linux, Chrome OS, iOS, Android, Raspberry Pi, or even in any browser. 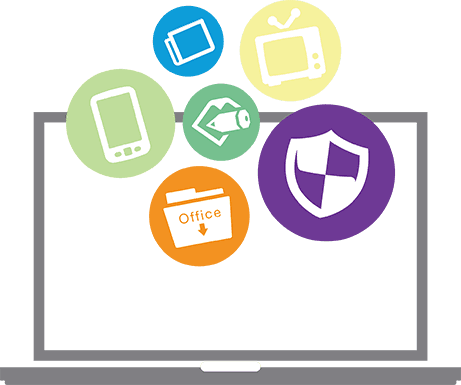 Parallels RAS secures corporate assets from data leakage and malicious activity with highly granular permission capabilities, combined with data restriction, encryption, and two-factor authentication. Centralize and protect sensitive data with SSL encryption in addition to authentication and DMZ deployment options. Adhere to security compliance policies by protecting company assets from data loss and leakage with Parallels RAS. Prevent unauthorized remote access to confidential network information through advanced access control. IT administrators can restrict access to sensitive material based on user, group, MAC address, IP address, and incoming gateway. With more granular privilege settings, users are only authorized to access certain levels of data. Add another layer of security with two-factor authentication. To access the published application list, IT administrators can require users to authenticate through two-factor authentication. Parallels RAS integrates with third-party security solutions such as DualShield, SafeNet, or RADIUS server. Parallels RAS is the only virtual application and desktop delivery solution that was built from the ground up with user experience in mind—not just for regular employees, but for system administrators, helpdesk, and data center operations as well. A set of automated wizards reinvents the way terminal servers, applications, and desktops are managed. You can place your RDS (Remote Desktop Server) into production with a few clicks while simplifying management of peripheral redirection, load balancing, and user access. 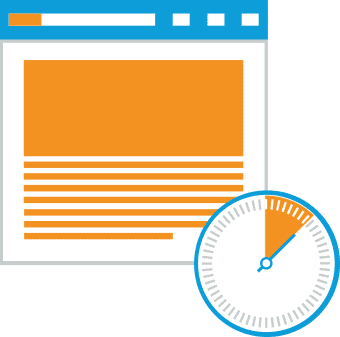 Reduce time spent on tedious tasks by quickly publishing remote desktops and virtual applications. Parallels RAS wizards allow you to identify and deploy applications, onboard new end users via an invitation email, and easily add new RDS on the go. Enable reliable and effective business continuity as your organization scales up or down. Parallels RAS supports gateway and server redundancies to remove any single point of failure. It also checks the availability of the component before forwarding a connection to ensure stable access to virtual resources. Distribute workloads among servers based on the resources available. Improve the user experience through enhanced terminal server performance with built-in load balancing. Parallels RAS guarantees the availability of key services and applications by supporting multiple gateways and RDS.